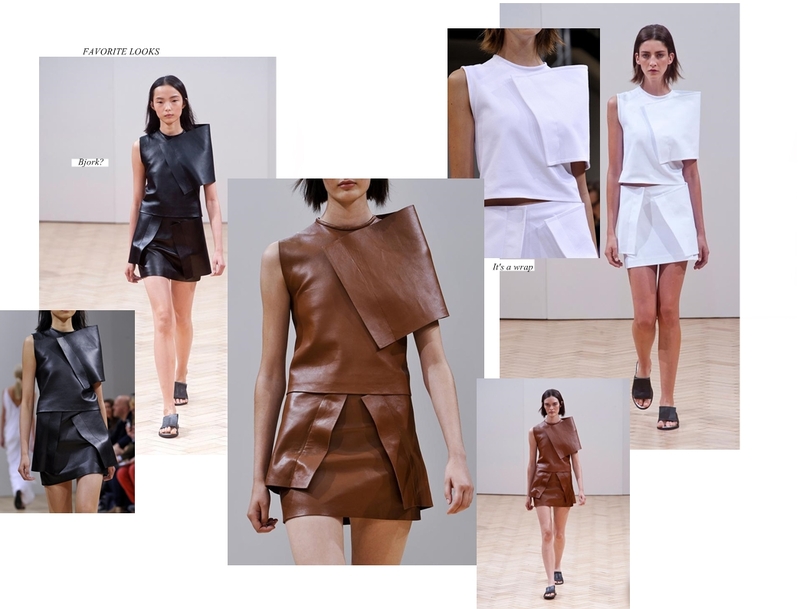 I gasped when I saw the JW Anderson show my screen .. again.. Like literally . 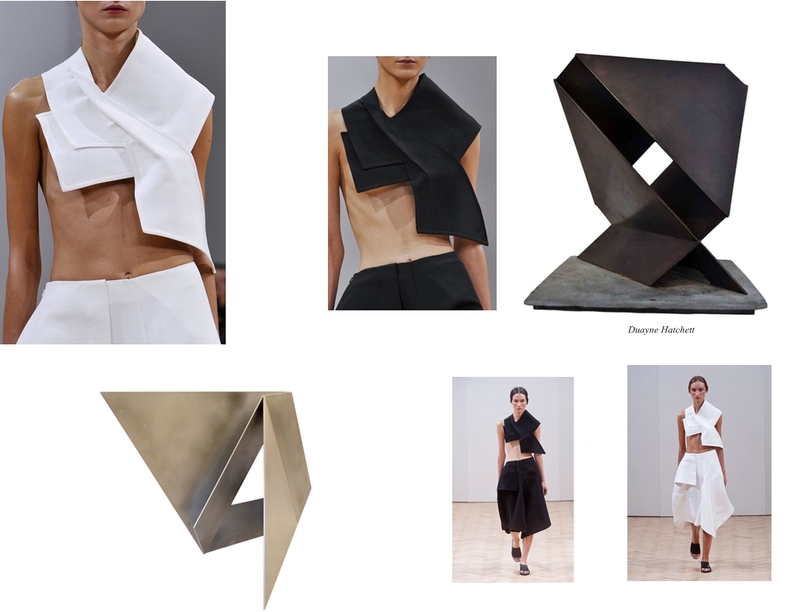 it brought me joy when I saw the origami-like cropped top wrapping stiffly on the JW ANDERSON models then I remembered the Duayne Hatchett sculpture I've read from a book years back. The iconic shoulder wraps, that seemed like an extension of Anderson's Fall Winter2013 collection , was present but more inclined/slanted . Very reminiscent of our traditional Baro't Saya. The Geometric forms had me. Footwear? It's officially sandals season no doubt. How smart would it be to pair a highly esoteric outfit with a functional footwear , no? It's growing on me actually... Time to prettify the feet!